The flexible mouldings included in this line are manufactured from a variety of different materials that will provide added impact protection as well as high-quality finishes for your mouldings. 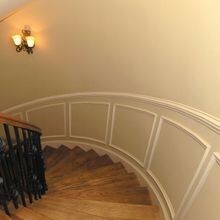 Our unique flexible profiles are unfinished and can be painted or faux finished with any quality latex or oil-based product. These mouldings can also be stained with a non-penetrating gel stain of your choosing and are available in 12ft and 6ft lengths. 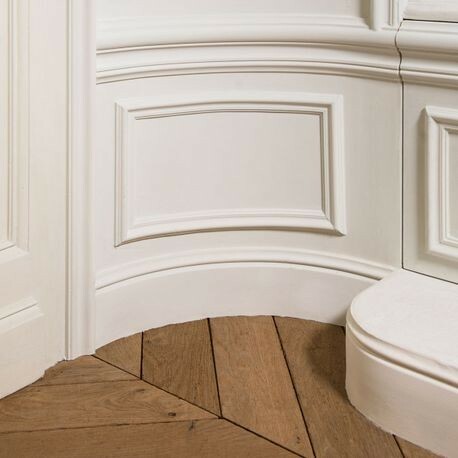 These flexible mouldings feature modern, traditional and classic design styles and are stocked in a selection of different sizes to meet any needs. The entire line of flexible mouldings is stocked in our Arizona and New Jersey facilities in order to facilitate faster and more cost-effective shipping and delivery for our customers. If you are having trouble finding the moulding that best meets your needs, contact our friendly sales staff for more information on Outwater’s entire collection of interior millwork and mouldings along with our unique sample program.